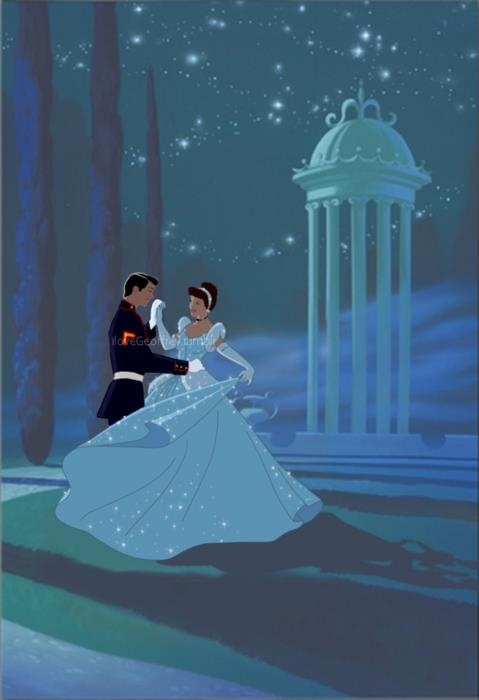 I would take a Marine over Prince Charming any day. In Aiden’s case, he is both!! !